I am admittedly happy that my YouTube channel is starting to gain traction. 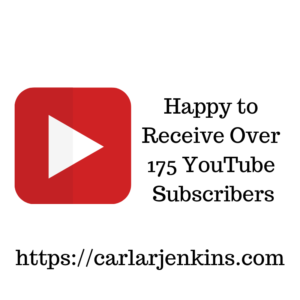 It has taken me only 45 days to go from 150 to 175 (currently 180) YouTube subscribers! If you have read my blog, you know that YouTube is my hardest social medium. 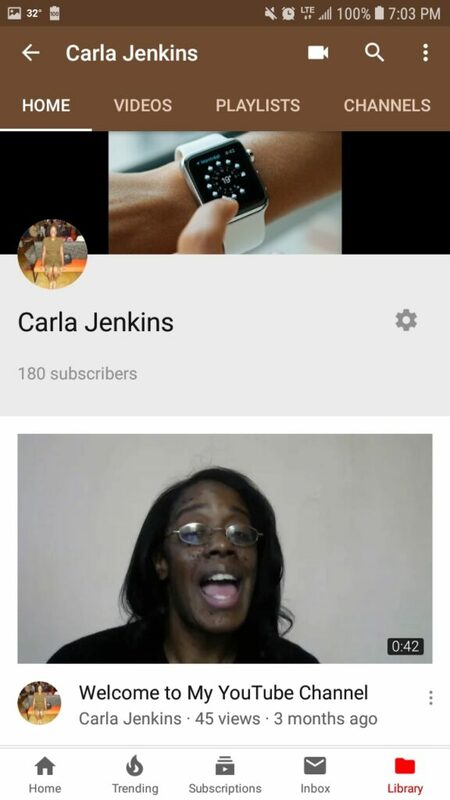 Therefore, I am over the moon happy that I am receiving 30 more subscribers in 45 days. I am all about providing high-quality actionable content in the areas of social media, personal branding and project management.